WordPress offers a load of features and flexibility, and still, a ton of functionality is missing, from the core software. The best way to fill the missing pieces is to get the right plug-ins. Plug-INS is the backbone of WordPress which makes it one of the most loved Content Management System. 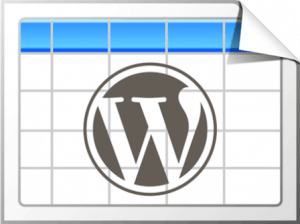 WordPress gains it’s functionally because of Plug-INS. They offer all kinds of modification for site admin, with almost 40,000 options to choose from the WordPress Plug-in directory. Here we have compiled a list of best 12 plugins that will help you to take your site from good to great. The primary source of traffic for the website is search engines. As the number of users using search engines is rapidly increasing, this makes the importance of SEO more relevant than ever. So for WordPress users, Yoast SEO would be a great plug-in. Yoast SEO is an All-in-One plug-in which will guide you to create better content and can help you to improve your ranking in search results. Yoast offers lots of free features, and once you have installed this plug-in, you don’t have to look any further. As it focuses on helping you create the content which is helpful to the users as well as technically SEO friendly. Yoast has more than 5 million downloads and increasing. Full control on site breadcrumbs. Can set authorized URLs to avoid duplicate content. Snippet preview to show how your page or post will look in the search results. Can expand Yoast SEO with News SEO, WooCommerce SEO, Local SEO and Video SEO. Insights tool show what your content focuses on. Go to ‘after activation’ below. Upload WordPress – SEO folder to wp-content/plugins/directory. 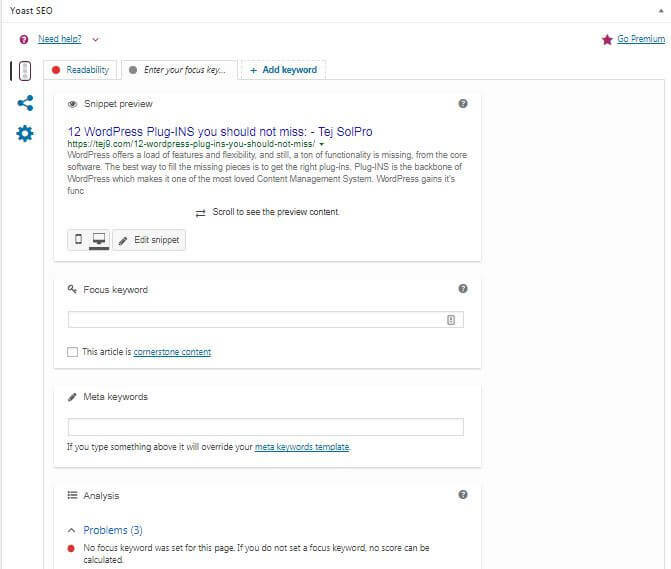 Activate the Yoast SEO plugin through the ‘Plugins’ menu. You see the Yoast SEO arrangement wizard. Go through the arrangement wizard and set up the plugin for your site. Images in a post or a page are the great assets to grab viewers’ attention. Uploading images delivers the message many times better you want to convey from your text. Images make your page more eye-catching, engaging and appealing. Smush plug-in would be the best optimizer for your website. As it can resize, optimize and can compress the images without reducing the quality of the image. Sometimes large image files may slow down your site speed. 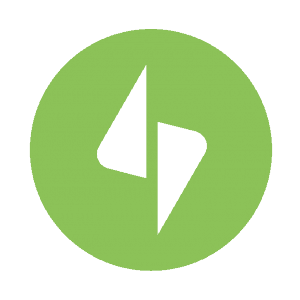 Therefore WP Smush, smushes every image of your website and cuts unnecessary data without slowing the site. It would optimize all of your images in JPEG, GIF and PNG formats by using advanced compression techniques and saves plenty of storage space. It auto-smushes’ all the attachments on upload, and you can also smush your attachments manually in the media library. Smush has more than 1 million downloads and increasing. Can compress any image in any directory. Compatible with your favorite media library plugins. Can optimize images using advanced lossless compression techniques. Set maximum height and width before adding to the media library. Can process JPEG, PNG and GIF files. Image optimization can be done in any library. Smush images without slowing your site. Individual and global settings for multiple sites. 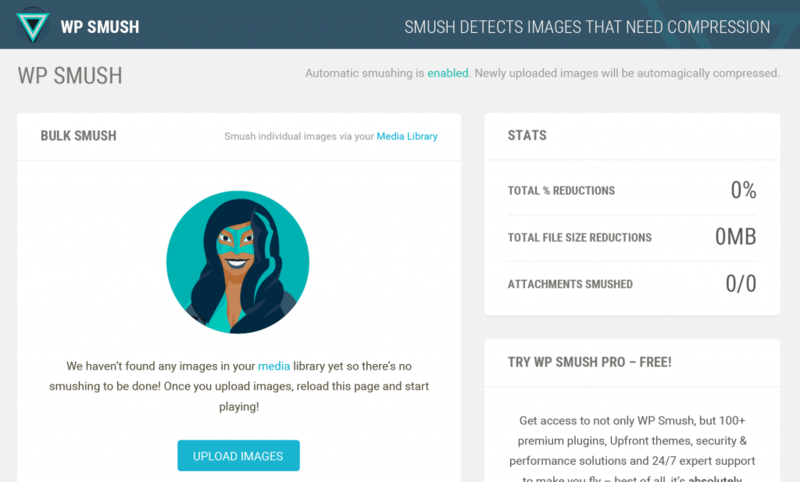 Search Smush Image Compression and Optimization. Upload WordPress – smush folder to wp-content/plugins/directory. Activate the Smush Image Compression and Optimization plugin through the ‘Plugins’ menu. Configure the desired settings via media -> Smush settings page. Jetpack is an important plug-in for every WordPress sites, and you should have this plug-in. As the name suggests, it offers a pack of awesome features. Jetpack takes care of your website security, traffic growth, performance, website appearance and a lot more. 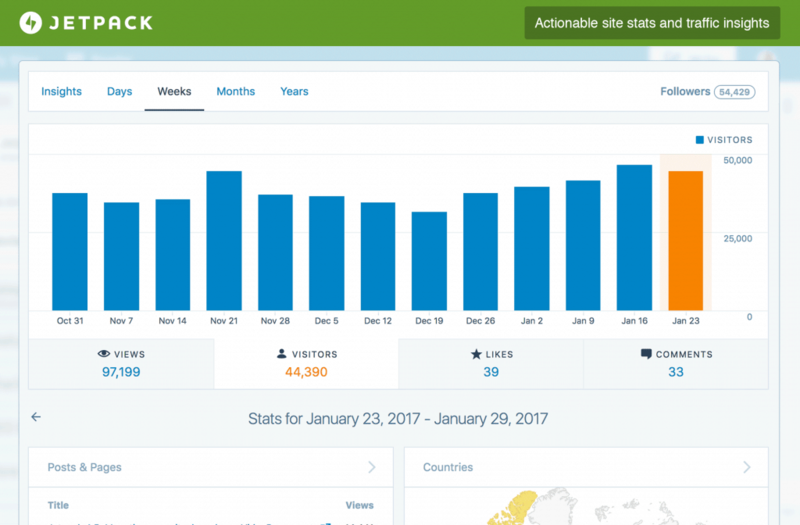 Jetpack features improved distribution which automatically shares the published content to the search engines and helps to increase your reach and traffic. It also creates sitemaps to index your site automatically on search engines. Most importantly, Jetpack protects the website by stopping monstrous force attacks. 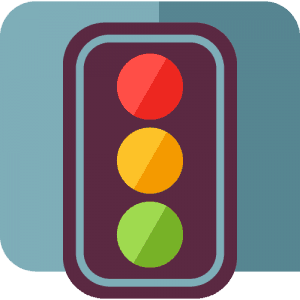 It instantly notifies if any issues are found and also monitors the site every five minutes for downtime. Jetpack has more than 4 million downloads and increasing. Full customization of the site. The site can be strong and safe. Two-factor authentication and secure logins. Simple embeds (YouTube, Google Docs, Spotify and much more). Infinite scroll for the posts. Advertising program including best of AdSense, Facebook Ads, Amazon and many more. Site backups, migrations, and restores. Ad-free, high-speed and HD video hosting. Upload WordPress – jetpack folder to wp-content/plugins/directory. Activate the Jetpack plugin through the ‘Plugins’ menu. 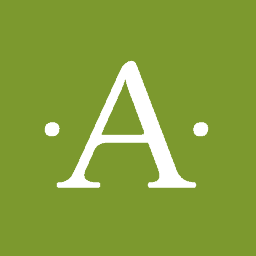 Akismet is one of the default plug-ins of WordPress. 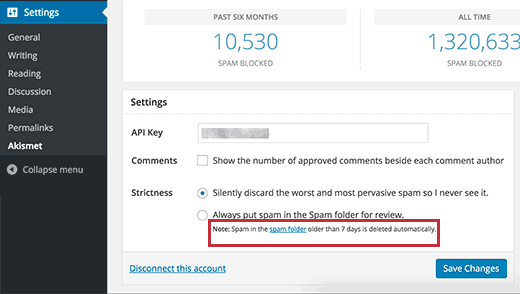 Basically, it is an anti-spam plugin that checks comments and filters out spammy comments. This plug-in shows the history of each comment so that you can have a look that which comment was found spammy by Akismet or the moderator. Moderators can view how many comments are approved for each user, see the URLs in comment body and can remove any suspicious links. Akismet has more than 5 million downloads and increasing. Automatically checks all the comments. Filters the ones that look spam. Each comment would have a status history. URL is shown in the comment to reveal misleading or hidden links. Moderators can track the number of approved comments for every user. Discard feature blocks worst spam, and saves disk space and speed up the site. One of the best ways to improve website performance is WordPress caching. The basic idea of caching is to store the website data temporarily in the cache, so next time when the user opens the same page, it loads faster. 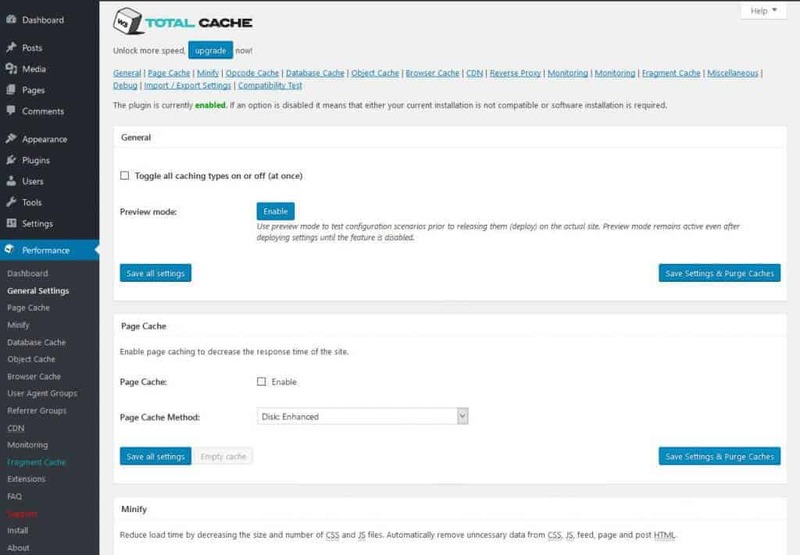 The W3 Total Cache improves SEO and user experience of the website by increasing the site performance and reducing download time through features like CDN (content delivery network) integration. W3 total cache reduces the loading time of the site to get better ranking in search results which constantly results in more conversions and high traffic. W3 Total Cache has more than 1 million downloads and increasing. 10x improvements in site performance when fully configured. Compatible with shared hosting, dedicated servers / virtual private and clusters / dedicated servers. Transparent CDN with WordPress, theme files, and Media Library. AMP (Accelerated Mobile Page) support. SSL (Secure Socket Layer) support. Caching of pages and posts. Also caching of feeds (site, categories, tags, comments, search results). Caching of search results pages (i.e., URIs with query string variables). Minification of pages, posts, and feeds. Minification of embedded, inline or 3rd party CSS. If you use a caching plugin, then deactivate or uninstall it. When working on redesigning a website, you might want to copy/paste the content of existing content to make adjustments. In editing a page and copy/paste all the contents of the page in a new draft, but featured images, page templates, SEO data, etc. none of these elements would move over. That’s when Duplicate Post plug-in is used. This plug-in allows users to duplicate the posts of any type or can copy them to new drafts for further editing. 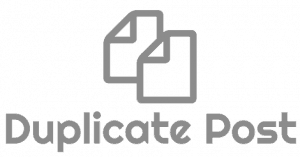 Duplicate Post has more than 2 million downloads and counting. Easy to copy any page while redesigning the website. Can copy/paste the page with feature images, page templates, SEO data, etc. Upload duplicate-post directory to /wp-content/plug-ins/directory. Activate the Duplicate Post plug-in through the ‘Plug-ins’ menu. Go to settings  Duplicate Post and customize as needed. 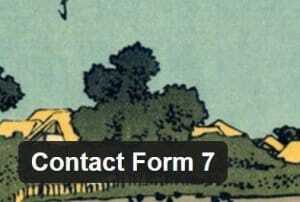 While speaking of forms, the contact form is one of the most important forms on the website. It makes easy for consumers or visitors to get a hold of you or the staff in a good way so that you can provide good customer service. 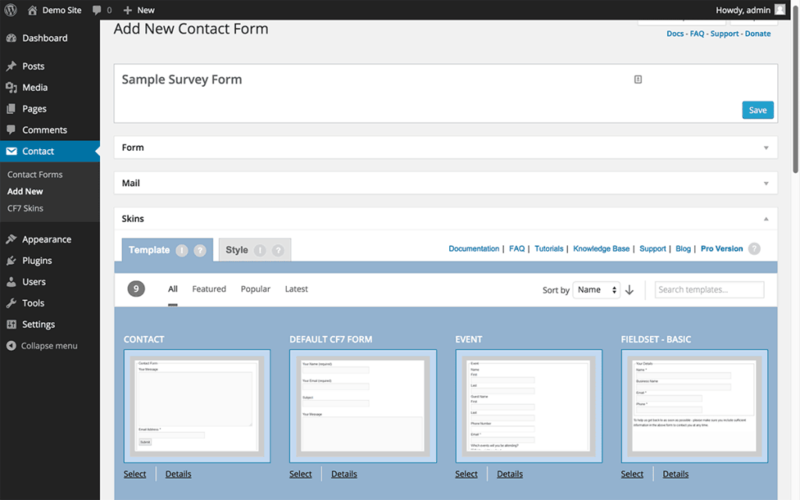 Contact Form 7 manages multiple contact forms, plus it is customizable and can mail contents flexibly using simple markup. The form supports Akismet spam filtering, CAPTCHA, Ajax-powered submitting and so on. Contact Form 7 has more than 5 million downloads and counting. You can ask for feedbacks and can ask questions. Can give out quotes or can allow customers to ask for service requests. Can control the users’ information. Can help to create leads. Upload contact-form-7 directory to /wp-content/plug-ins/directory. Activate the Contact Form 7 plug-in through the ‘Plug-ins’ menu. As the attack on blogs or website has become common, you need something to protect your website and the contents of it. On an average, each day over 30,000 new websites is being hacked. So to protect your WordPress site and the contents of it from these attacks, there is a plug-in called iThemes Security. 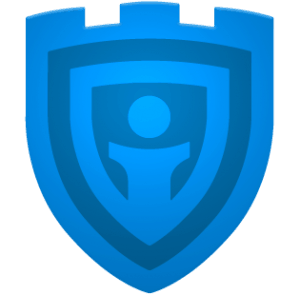 iThemes Security helps to secure and protect your WordPress site by giving you over 30+ ways. As WordPress sites are an easy target to attack because of the plug-in vulnerabilities, outdated software, and weak passwords. iThemes Security works to lock down WordPress, stop automated attacks, fix common holes and strengthen user identification. iThemes Security has more than 800,000 downloads and counting. WordPress Salts and Security Keys. Can set maximum password attempts. Can track users editing content, logging in or logging out. Can temporarily give admin or editor access to someone else. Bans hosts or users with too many invalid login attempts. Detects and blocks several attacks to the filesystem and database. Detects hidden 404 errors on the site which affects the SEO. Upload zip file to /wp-content/plug-ins/directory. 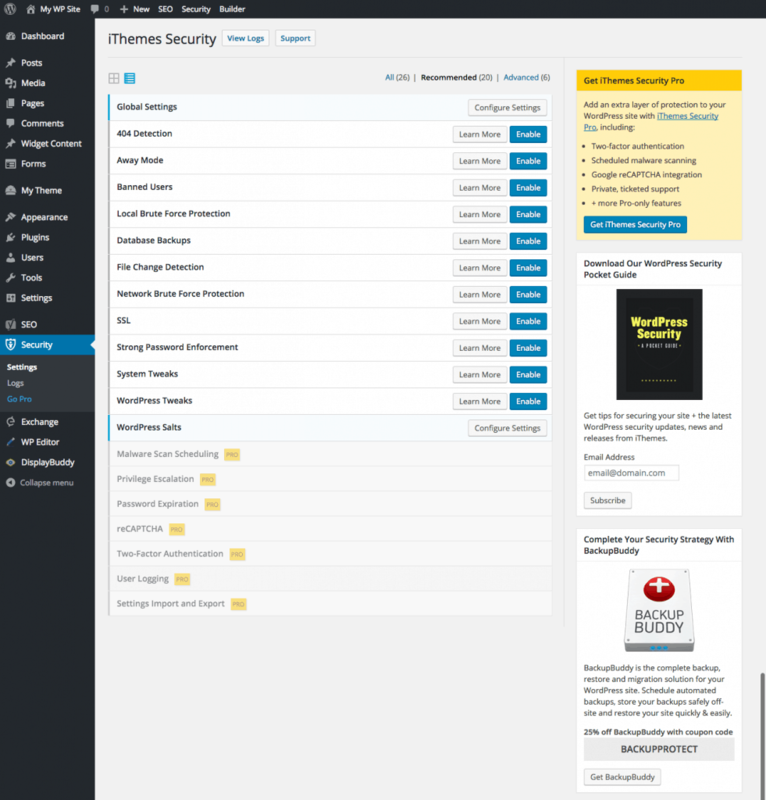 Activate the iThemes Security plug-in through the ‘Plug-ins’ menu. Visit security menu for options and checklist. 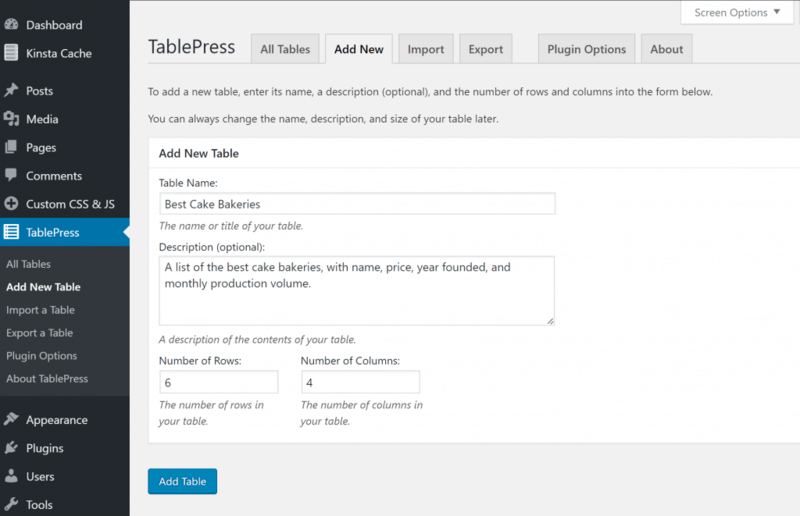 To easily create and manage tables in your WordPress site Table Press is a useful plug-in. In this, you can embed a table in the posts, text widgets or pages with a simple shortcode. So no special coding is necessary because the table data can be inserted directly into a spreadsheet interface. Table Press has more than 600,000 downloads and counting. Can show table by just embedding a ShortCode. Upload table-press directory to /wp-content/plug-ins/directory. Activate the Table Press plug-in through the ‘Plug-ins’ menu. To increase reader engagement, monetize content and grow audience and traffic Disqus is a must-have plug-in, and it is the most trusted and a popular commenting system. This plug-in helps publishers engage directly with the audience to retain readers, build loyalty and foster thriving communities. It lets site owners or developers easily add Disqus and replace the default WordPress comment system. It installs in minutes and also imports your existing comments. With this comment system, you can turn your post in a social media site with the integration tool. 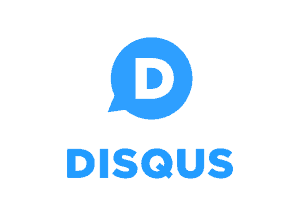 Disqus has more than 200,000 downloads and counting. Keeps users engaged longer onto your site. 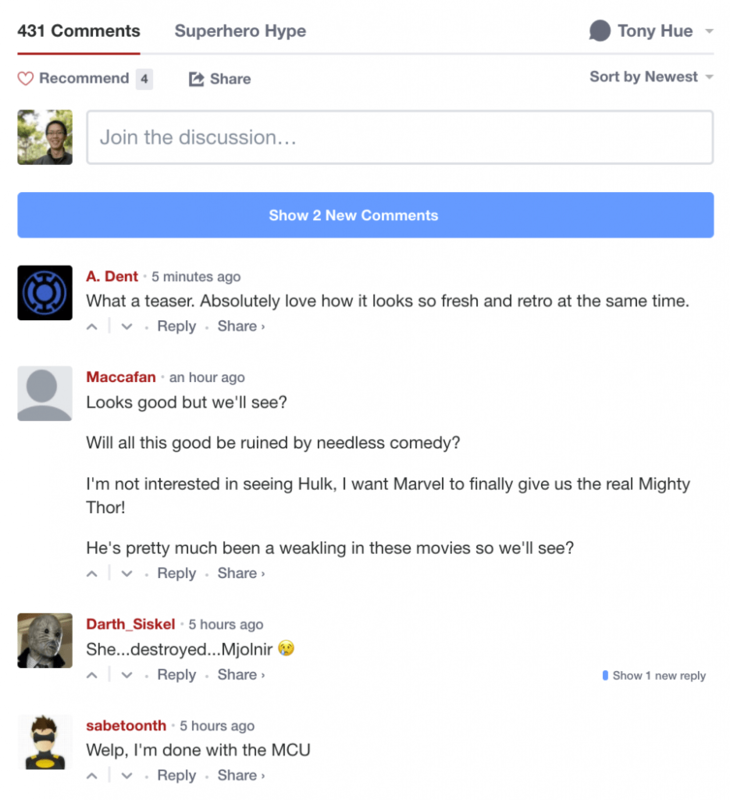 Syncs comments automatically with WordPress. Can monetize options to grow revenue. Comment text formatting (bold, italic, quote, etc.). Flexible login options (Facebook, Twitter, Google and Guest commenting support). Email notification of newly posted comment or replies. Self-moderation tool like blocking and comment flagging. Upload disqus directory to /wp-content/plug-ins/directory. Activate the Disqus plug-in through the ‘Plug-ins’ menu. The most popular email marketing service to send emails, manage subscribers and teach results in bulk is MailChimp. It is a great tool for webmasters and business owners. MailChimp is a type of newsletter service which allows sending email campaigns to a list of email subscribers. It allows you to add eye-catching subscription forms on your WP blog. It also lets you create opt-in forms to add more subscribers to the email list. This plug-in also supports Contact Form 7, WooCommerce, etc. 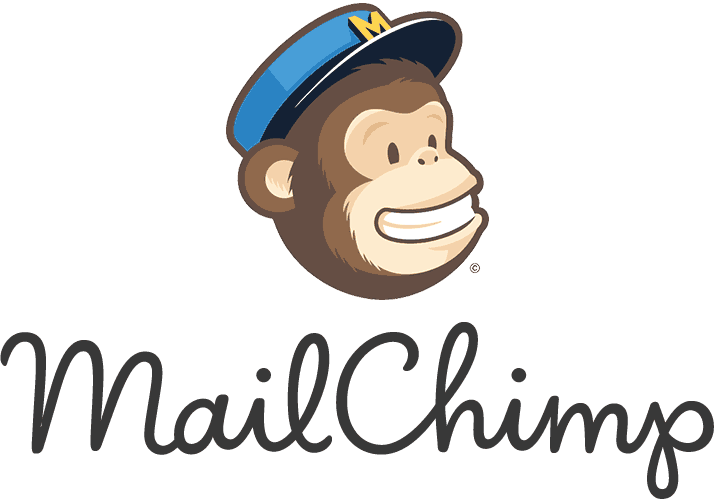 MailChimp has more than 1 million downloads and counting. 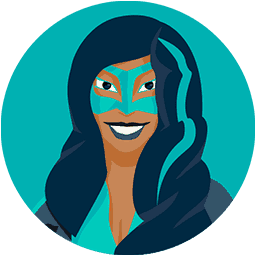 Connect to MailChimp account in seconds. Sign-up forms that are good looking, user-friendly and mobile- optimized. Seamless integration with many plug-ins (Contact Form 7, WooCommerce, WPForms, etc.). For WooCommerce advance MailChimp e-commerce. 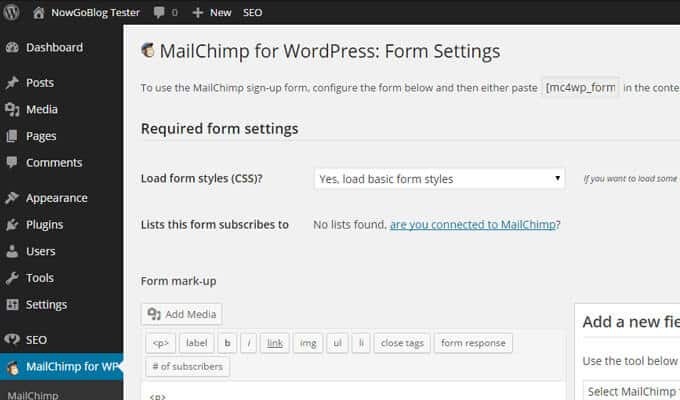 Upload mailchimp-for-wp.zip directory to /wp-content/plug-ins/directory. Activate the MailChimp plug-in through the ‘Plug-ins’ menu. Let’s assume that you have a great website and have a mind-blowing number of daily visitors and have a good business too. But just think what will be the reaction of the users if they land on a broken page? You might lose customers and could create a poor impression of your site. But there is a plug-in who will monitor your site is there are any broken links on your site. 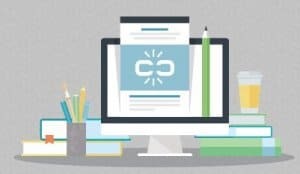 Broken Link Checker is the best plug-in to have to help you create a better website. It will automatically check your site and will notify you if there are any broken links in it. What it will also report you is there are any missing images on your site for you to fix them quickly. Broken Link Checker has more than 500,000 downloads and counting. Monitors links on your site. Detects broken links, missing images, and redirects. Makes broken link display differently. Notifies via email or the dashboard. It prevents search engines from following broken links. Links can be directly edited from the plug-ins page. 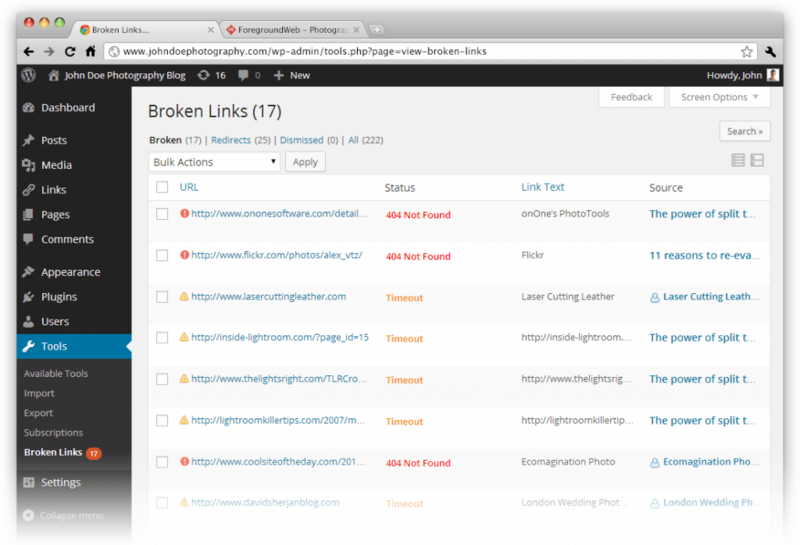 Upload broken-link-checker directory to /wp-content/plug-ins/directory. Activate the Broken Link Checker plug-in through the ‘Plug-ins’ menu. In short WordPress plug-ins will help you create a good website and will help you to get traffic on your website. Installing plug-ins that are necessary for your site can increase number of daily visitors and can optimize your site and will help your site to get a good rank in the SERPs. To protect your website from potential hackers there are security plug-ins too, and these plug-ins can help you reach your customers to build trust, notify them about special promotions and so on. There is some plug-ins that will also help to fix any damages in your website. Overall to help your website look eye-catching, protect from hackers and damage free you use these plug-ins.